We’ve got you covered both ways. 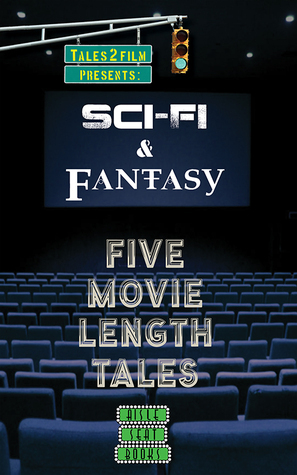 Our Movie Length Tales™ come in genre-specific sets in both paperback and Kindle formats. Check them out here. ← Entertaining as a movie, handy as a book.